The EyePrintPRO™ comes in the form of a prosthetic scleral cover. This specialty contact lens is used to improve vision by creating a smooth new surface for the eye. With this new surface, the patient's vision is enhanced. The shell of the scleral will allow light to reflect appropriately into the eye, thus, improving vision in areas with irregular corneas. 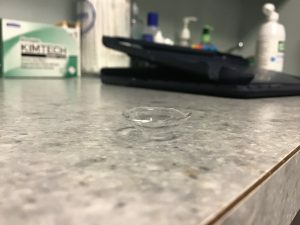 Just like fingerprints, each patient will be provided with a unique EyePrintPRO lens. 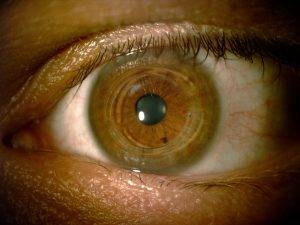 The eye specialist carries out a comprehensive eye exam to determine the issue with your eye. Once the specialist is convinced that EyePrintPRO is the ideal solution for you, he or she then proceeds with the fitting process. The EyePrint Impression Process is used to determine the perfect EyePrintPRO scleral for you. The process is carried out in the eye care center and can be completed within minutes. The procedure is gentle, pain-free, and very accurate. After determining your exact fit, your EyePrint Impression information is forwarded to EyePrint Prosthetics LLC. The company is responsible for digitizing and designing the prosthetic scleral cover shell. By making use of advanced computer technology and innovative 3D scanning, an exact match of the prosthetic scleral cover will be created for you. This will fit your cornea and sclera perfectly. Several differences and similarities exist between the EyePrintPRO and a scleral lens. The major difference exists during the design process. 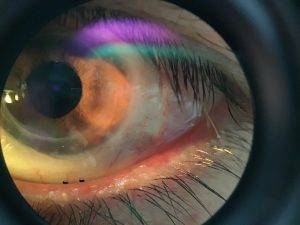 The scleral lens is fitted to your eye simply by using trial and error processes. However, the EyePrintPRO™ is designed by taking real measurements of the patient’s eye. EyePrintPRO and prosthetic eye are created the same way - by taking an impression of your eye. 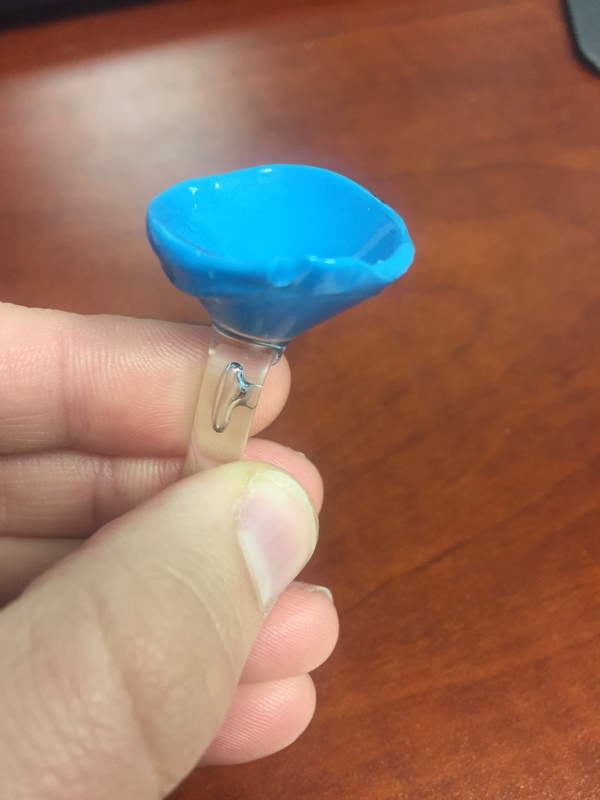 This way, you can get a personalized, more comfortable prosthetic scleral that is functional and fits the patient perfectly.